You're "Welcome" to come out & take a journey into the Rabbit Whole! 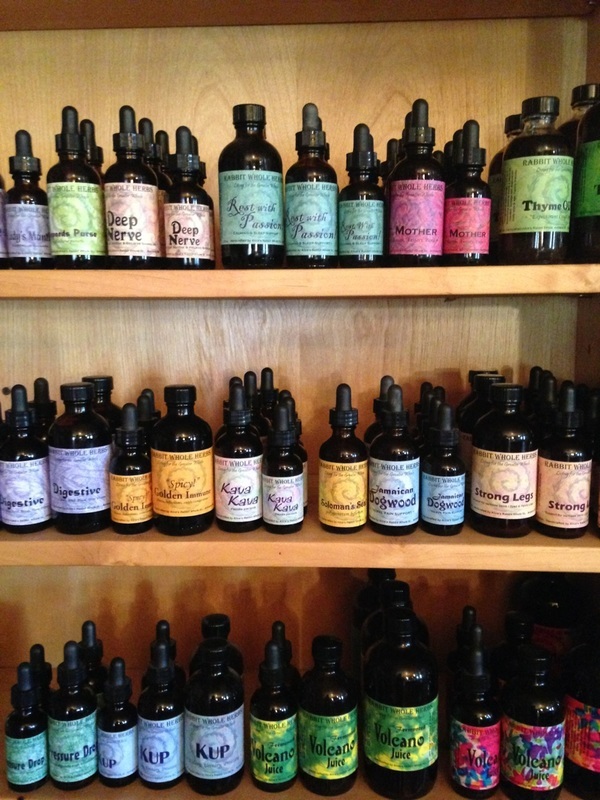 including many single or mixed herbal tinctures & bulk Organic or Wild-crafted Herbs. Plus an assortment of Surya incenses, tea strainers & other miscellaneous items. *Special herbal mixtures are available upon request if ingredients are available. allow you access into the shop! Please call ahead for available access to shop area as I may be busy with other clientele. We harvest as much as we can from the property, wild & cultivated. The rest is ordered from Certified Organic Growers & Wild-Crafters.